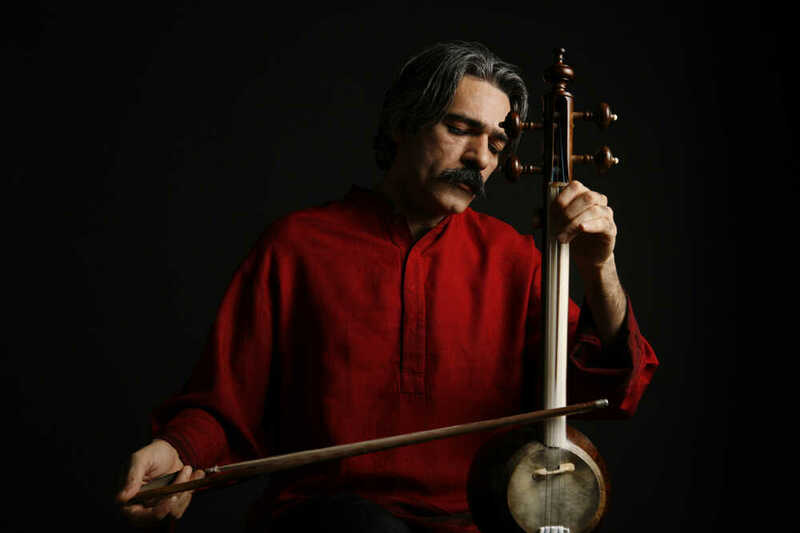 Virtuoso Iranian- Malinese dialogue | SEASONS OPENER! 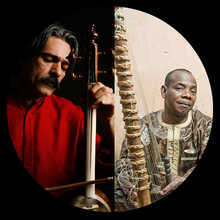 Two special instrumentalist enter into an instrumental dialogue. 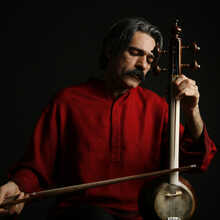 Kayhan Kalhor, an Iranian master of the kemenche and Toumani Diabaté, thé Malinese Mandingué griot and kora player by choice. Despite the 4.000 miles that separate Teheran and Bamako, Kayhan Kalhor and Toumani Diabaté have a lot in common. They almost have the same age and started their solo career at a very young age. 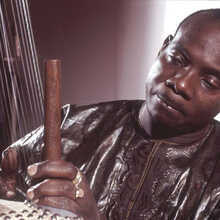 They both enjoyed a solid classical/traditional music training in their country. 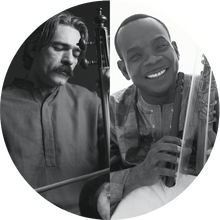 But what they mostly have in common is that they developed a very personal playing style and as musical innovators they know how to appeal to large audiences for the music of their region. 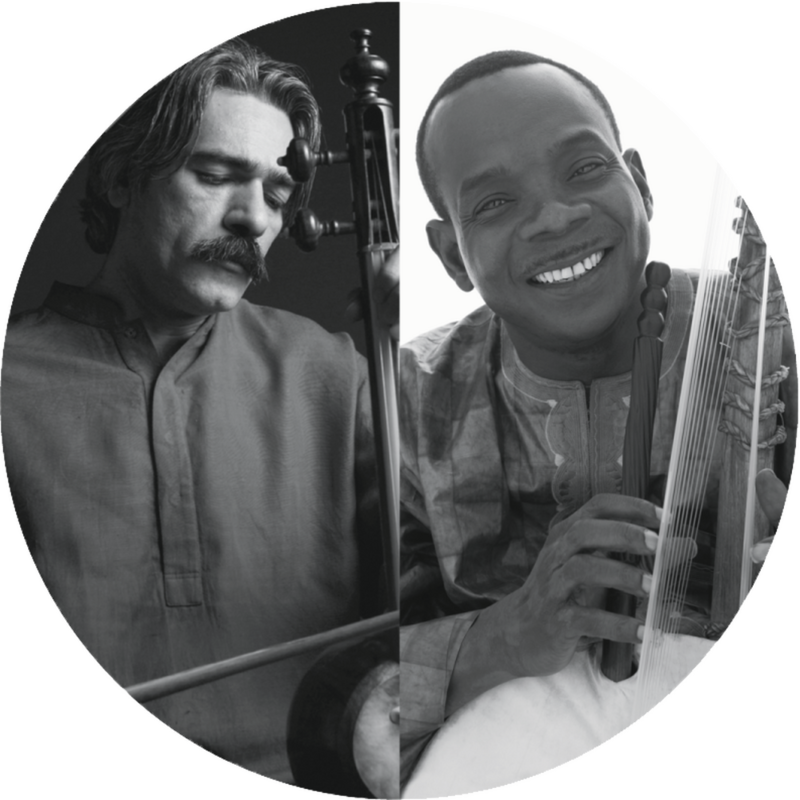 Kayhan Kalhor and Toumani Diabaté transfer the boundaries of their musical abilities over and over again, often through international encounters. 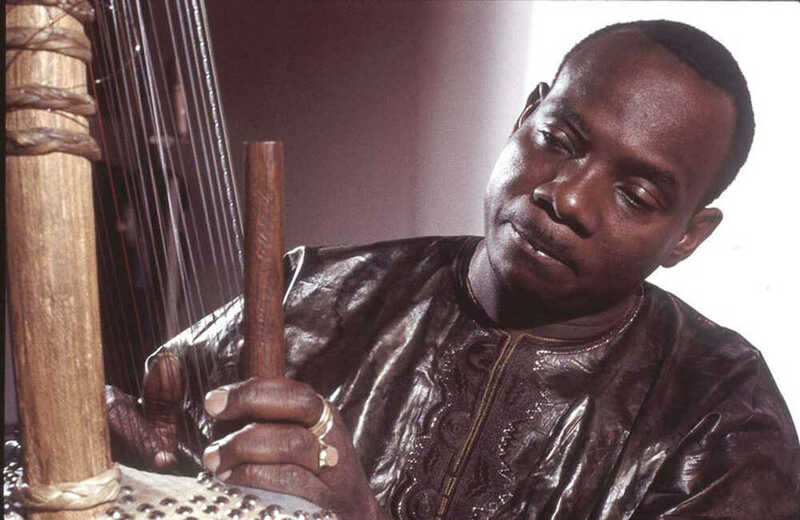 So if at first glance the dialogue between the kora and the kemenche seems unexpected, the encounter between the two masters is absolutely not. The past few decades they were often seen separately, on the same stage. But today they perform together in De Centrale!